Located in Coles Bay, this beachfront cabin is in a national park and within a 10-minute walk of Muirs Beach and Coles Bay. 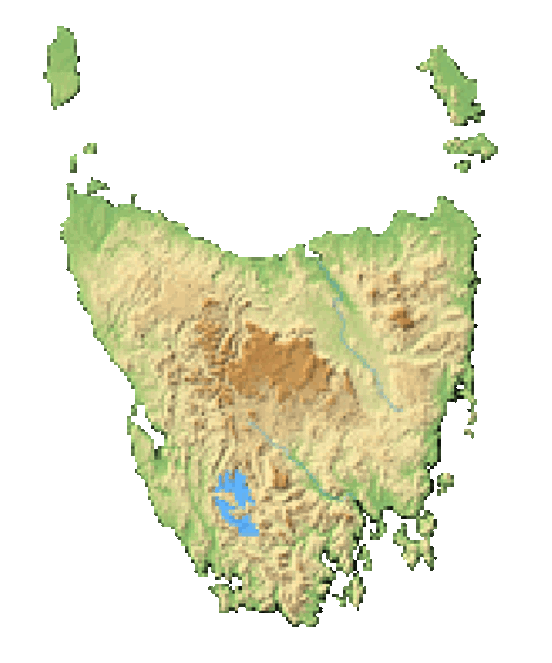 Freycinet National Park is 1.2 mi (1.9 km) away. Guests at this beach cabin will appreciate convenient onsite amenities such as barbecue grills and a picnic area. The cabin boasts a fireplace and offers a kitchen and a balcony. Guests can appreciate conveniences like a refrigerator and a coffee/tea maker, and other amenities include a stovetop and premium bedding. The bathroom is shared and limited housekeeping is available. This property is accessible only by boat. Guest must arrange transfers to the property. A water taxi service is available for a surcharge through Freycinet Aqua Taxi departing from Garnet Ave, Coles Bay. The schedule is limited, so guests must arrange prior to arrival. For more details, please contact the property using the information on the reservation confirmation received after booking.